This awesome Power Rangers Previews Exclusive POP! started making its way around online retailers yesterday. If you aren’t familiar,previews excluives are usually reserved for smaller local comic shops. 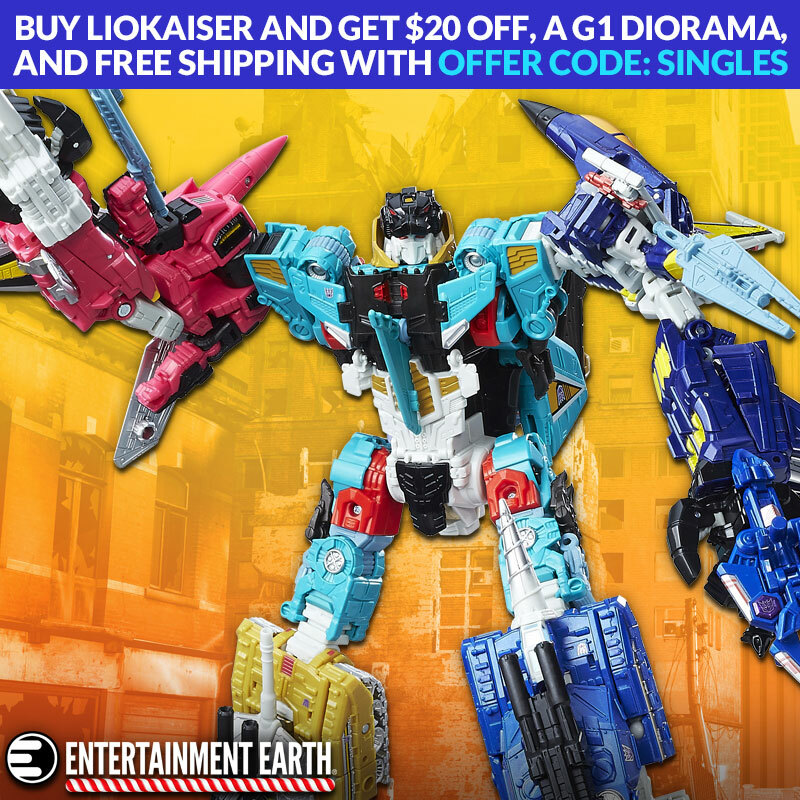 Well Entertainment Earth is one of those and its currently up for pre-order. Since this one is limited to 30,000 pieces, this might be your best, hassle free, bet at snagging one of these. Funko is adding some horror figures to their Retro MOTU look a like line. It seems toy companies these days are getting as creative as ever to get new uses out previously acquired licenses.